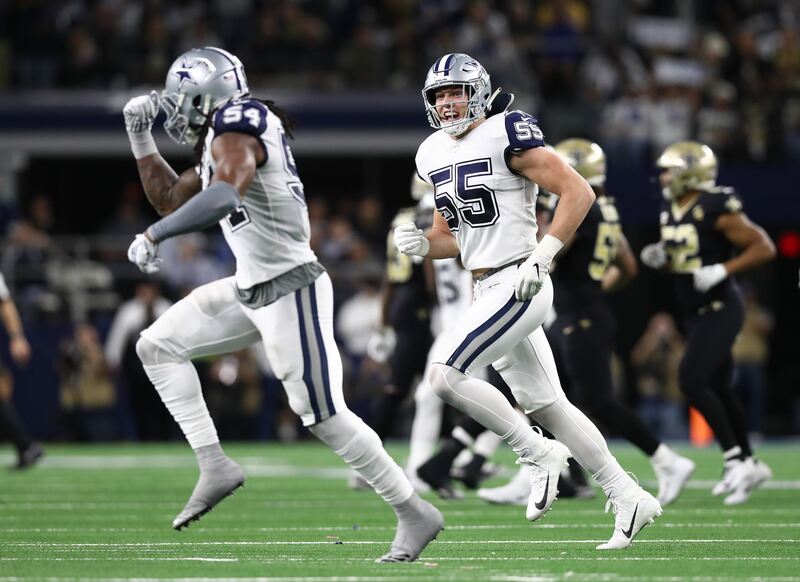 With free agency on the horizon, Cole Beasley isn't pulling any punches about his dissatisfaction with his role in the Dallas Cowboys offense. Could this have him wanting a change of scenery in 2019? Today, Beasley made some big statements on his personal Twitter account. The first was only an appetizer. One has to think that Cole sees the success players with his skills have had in a system like New England's, or even just other more proficient passing offenses, and thinks he could do even more elsewhere. But even when it was suggested that the firing of Scott Linehan could bring some new opportunities for Beasley in Dallas, the receiver dropped this bomb. Well, there's no denying his frustration there. Some might be confused by this, given that Beasley was the most-targeted receiver or tight end in the 2018 offense. Only Ezekiel Elliott got more passes thrown his way. However, Cole's role did diminish once Amari Cooper showed up. And in the Cowboys' playoff loss to the Rams, Beasley only got two targets the whole game. Cooper and Michael Gallup got nine targets each. You could see where there was some executive agenda behind getting Cooper and Gallup the ball. Dallas wanted their trade of a first-round pick for Amari to be validated. They also are invested in Michael as a future starter. What Cole said isn't without merit. 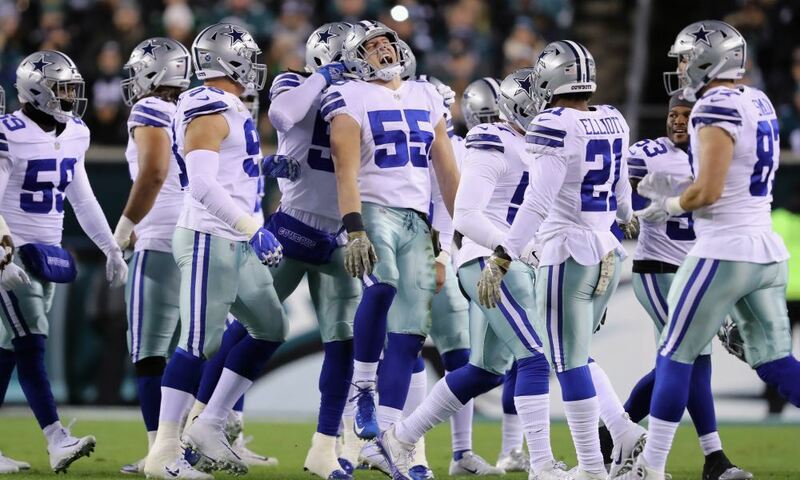 Despite what he tweeted, though, Beasley did say that he was open to returning to the Cowboys. So no, it's not time to put your Beasley jerseys on eBay just yet. But given these comments, it's clear that Cole is looking for more than money in his contract. Will the Cowboys have a satisfying answer for him? And if Beasley does want a bigger role, will he also want to be paid closer to what he thinks he's worth? It's easy to say it's not about money, but the two really do go hand in hand. 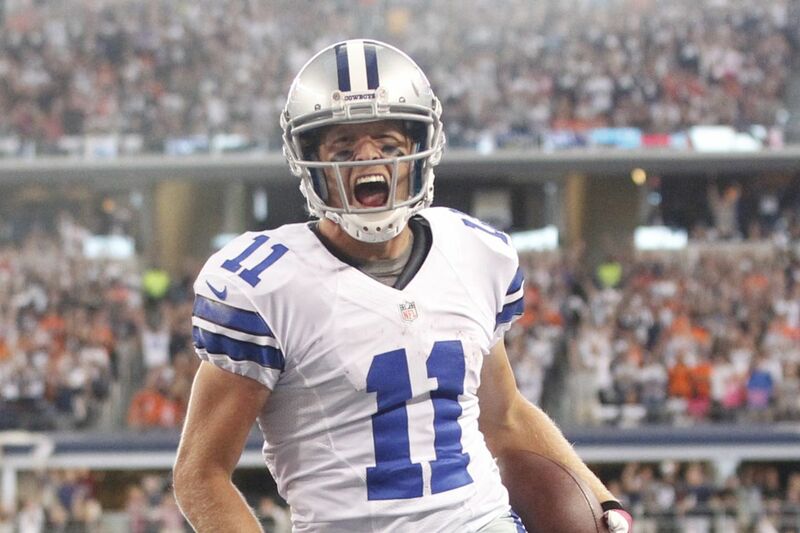 Free agency may not open until March 13th, but Cole Beasley is already showing his cards. 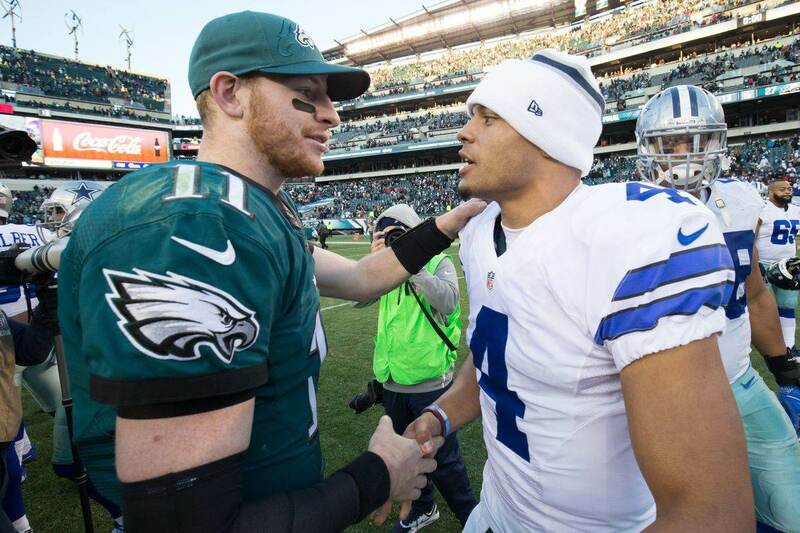 How will the Dallas Cowboys respond?